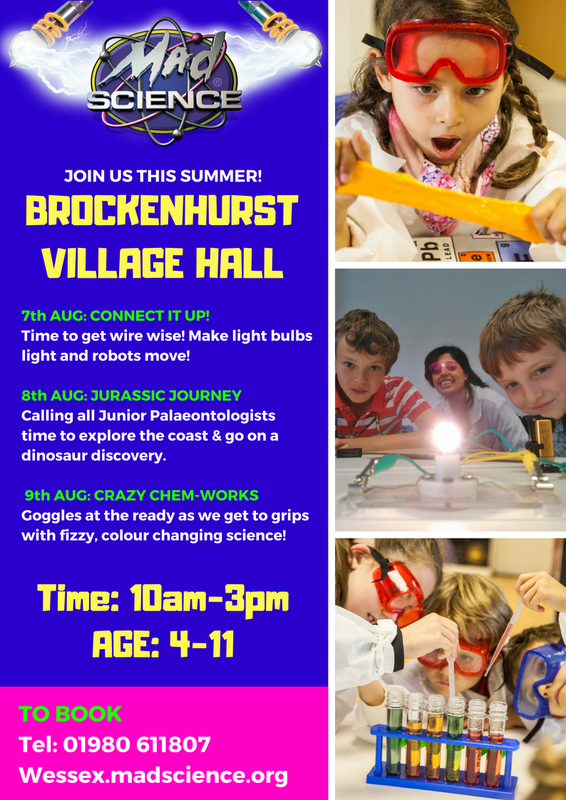 We are thrilled to welcome back Mad Science here during the summer holiday days for three days packed with fun and science! Join us this summer as we take off into space – To infinity and Beyond! Or maybe you would prefer to journey along our coastline and become a palaeontologist as we explore dinosaurs. Time to get your googles as we get colour changing in a world of chemistry. Also, in store you can connect it up and make it move as we get to grips with circuits and radical robots! If that wasn’t enough you might find you can be an entomologist and get bug hunting!